Representing the citizens of the Brazos Valley for over 30 years, we are the largest criminal defense firm between Houston & Dallas. be your advocate and fight for you. When it comes to your freedom and future, you should not take chances by working with anyone but an experienced, confident, and aggressive criminal defense attorney. You still have rights. Let us protect them. No matter how difficult and hopeless your case may seem, we are ready to begin devising a powerful strategy for your defense. Driving While Intoxicated and other alcohol-related charges can lead to jail time, probation, fines, license suspensions, and the loss of career opportunities. Call us today discuss your case. We handle all drugs charges, including possession, sale, or distribution and trafficking of all controlled substances, including narcotics, street drugs, and abuse of prescription drugs. Being charged with a violent or sexual crime is a serious matter that can endanger an individual's career, family, and future. Effective legal representation is imperative. At the Law Office of James & Reynolds, located in Bryan, Texas, our firm's attorneys have over 60 years of combined experience in providing criminal representation to individuals charged in state and federal court. 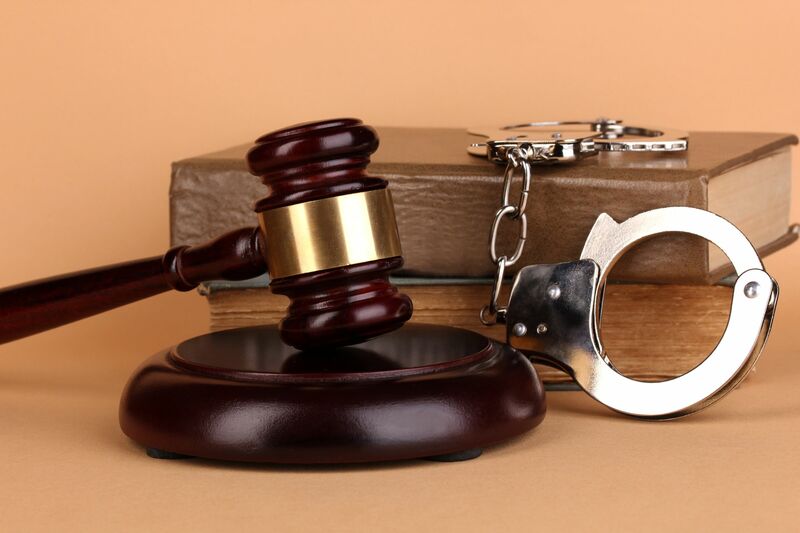 We handle all criminal charges, including both misdemeanors or felonies. We represent adults and juveniles. Since we have limited our practice to criminal defense, we can focus all our resources and skills on improving the criminal justice system and protecting our clients' rights. Our skilled team of attorneys includes four former prosecutors and two Texas Board-Certified Criminal Lawyers. We are the largest criminal defense firm between Houston and Dallas, and possess an unsurpassed reputation for offering skilled criminal defense representation. In fact, the bulk of our clients come to us upon the recommendations of former clients and other attorneys in the area who know our work. When I was arrested, I thought my life was over. Not only was I facing prison time, I was convinced that I was going to lose my family. The guys at James & Reynolds really turned the situation around, and I still have my family, my job, and my freedom. I couldn't be more grateful for everything they did. When I was in college, I made some really stupid mistakes. James & Reynolds helped me out of some tough situations and made sure my record stayed clean. I wouldn't be where I am now without their help.